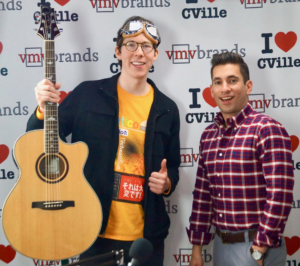 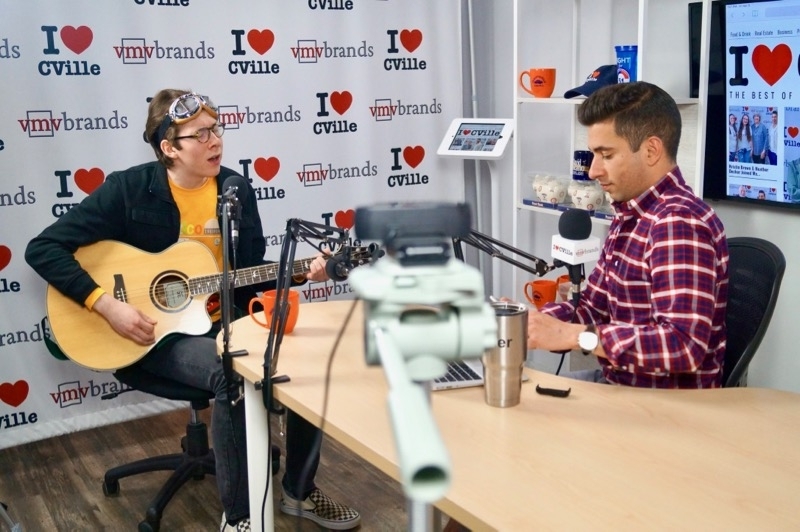 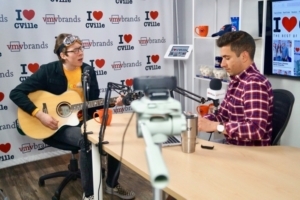 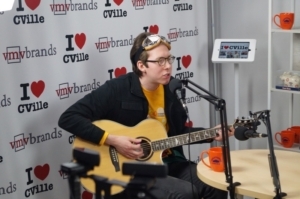 Eli Raybon, a creative visionary & electronic musician hailing from Waynesboro, Virginia, joined me on The I Love CVille Show! 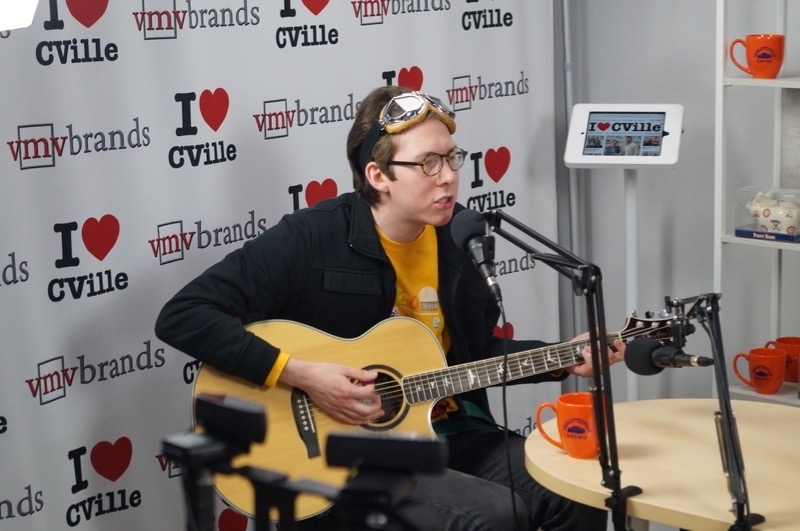 Eli undoubtedly displayed immense positive energy on set! He has an entrepreneurial mindset, a zest for creativity and displays what it means to unapologetically be yourself!! 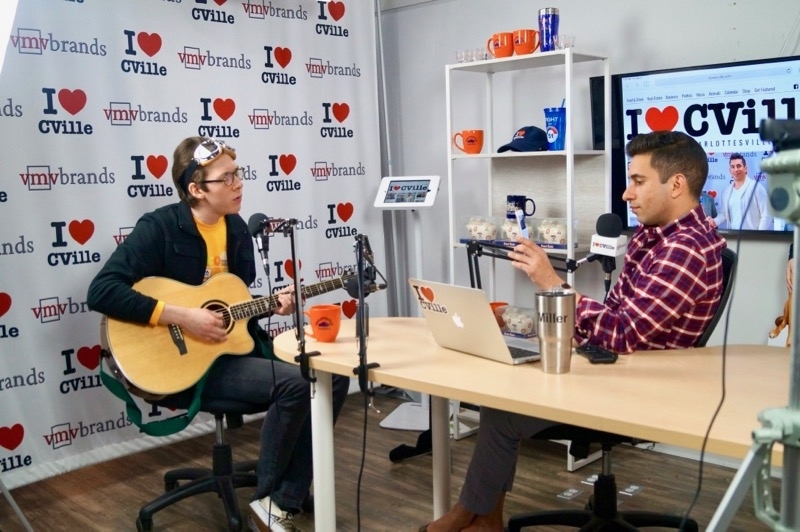 He explained his life story, his 80’s pop and punk musical influences and his wild experience playing at SXSW music festival in Austin, Texas!! 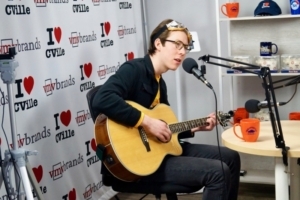 Eli played some fantastic originals and a Flaming Lips cover! 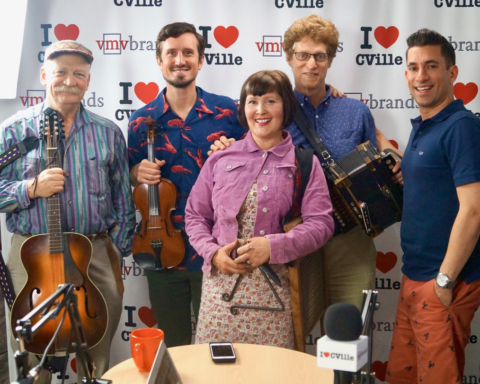 We had a fantastic show! 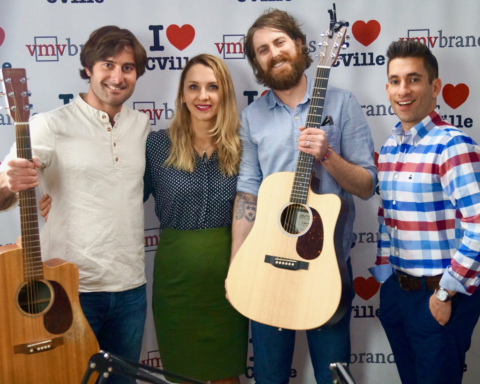 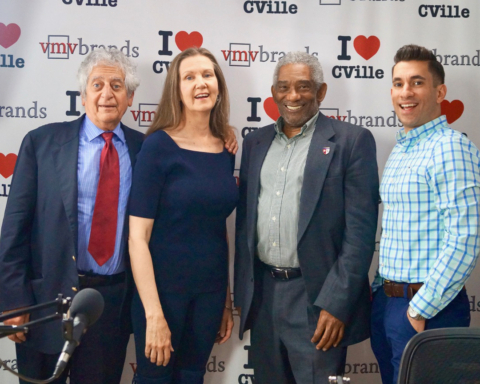 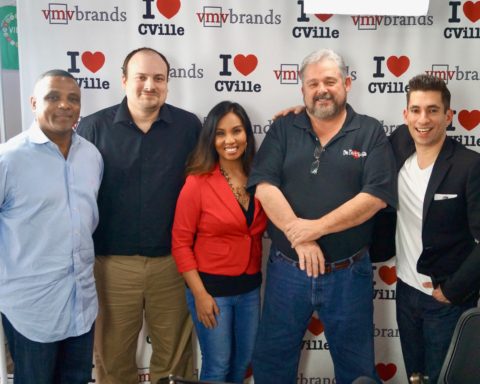 Previous Story Previous post: City Councilor Kathy Galvin Joined Jerry Miller On The I ❤️ CVille Show! 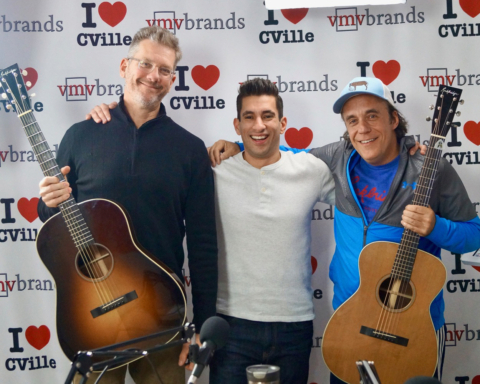 Next Story Next post: Co-Owner Of King Family Vineyards James King Joined Jerry Miller On The I ❤️ CVille Show!